It is a CMYK build. It just has the appearance of gray. The above is only using the black plate. Ok, I see now the difference. Since I have never dealt with this sort of thing, I assume then that if I were to send a pdf from affinity to an outside printer it would come back with a colour cast? As opposed to sending a PDF from Photoshop or IDD where it would come back without a colour cast. Have I understood it so far, because I have never obviously had to deal with cmyk conversions. So affinity needs to sort this part of the export process out? Am I correct? Color Cast: That image in your sample would likely maintain what you see in the PDF on calibrated print devices for certain areas. But in other areas, there is no black at all, it is made up of CMY only and those areas would have a cast of the major colorant: for instance, the sky in the central image would have a Cyan cast in areas, and a greyish appearance in others where the CMY values are mostly even. Serif: By the time of an export, it's too late. Changing how Serif manages document color space(s) and whether Serif would/can allow multiple image color spaces in the same document would likely require a hefty overhaul. Do I think Serif needs to do this? Sure. 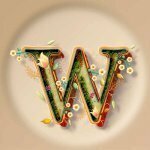 I just don't have faith it would happen anytime soon, if Serif can do this technically at all. As far as I know, consumer and many prosumer printers have RGB-based print drivers (that applies to lasers, too). Once through the print driver, the printer then optimizes the incoming data for the internal software the print devices uses. So in general, one is better off using an RGB design model if the goal is to "pop" the color (vivid). One thing this means is if I send a CMYK PDF to print on such a device, the CMYK is converted to RGB, then once the data is in the print device, it is converted again for processing, in your case, into perhaps the 8-color inks. As regards gray appearing images, I would try leaving them as RGB and adjust levels for overall tonal quality. I don't think that there is much, if anything, to gain be using a grayscale image. The above doesn't apply if going to commercial print devices, with the exception of lower-end digital printing "presses" like many of the Xerox Docucolor and other brands of low-end presses. Color will generally be more vivid on them using an RGB work-flow. Mike, after a little digging around I have a couple of questions: All about PDF, not the actual printing to a printer. 1. Affinity Pub supports PDF/X-4, mixed colour spaces. 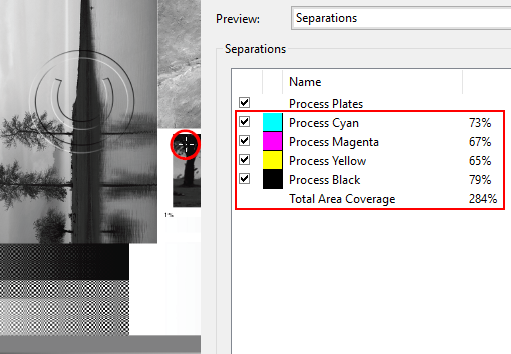 If the image is exported into this format, PLUS the colour space is set to ''as document'' then what am I missing in understanding the fact that cmy will be used (instead of K) upon B/W images if they have been edited in in the gamma 2.2 ICC profile and with that attached upon importing into publisher? 2. Does Page Plus X9 operate like this? I see the latest has support for PDF/X-4. 3. Finally, I would have thought that with an image in Gamma2.2, two correct settings checked in the PDF (as mentioned in question 1 above) that affinity's rsponsibility is over? How is it that affinity is preventing something from happening that is controlled by a PDF? (Am aware this might have the same answer as 'one' above). 4. I presume that Affinity's colour space 'As Document' is equivalent to adobe's PDF checkbox 'No Colour Conversion'? 1. Affinity applications do not as of yet fulfill the promise/capability of PDF/X-4. Gray images will be exported using the document's color space and so conversion will happen. 2. PPX9 is closer to realizing the promise of PDF/X-4. That is, gray images in a CMYK document will use only the K channel, but RGB images will be converted into the document color space. 3. Really, it's the same answer as #1. All images regardless of incoming color space will be exported as per the document color space and so conversion will happen. 4. You would be mistaken. As Document simply means whatever the color space the document is set up for (Document Setup) is what the images will be converted into at PDF export. So good, I should not have any probems methinks at this stage. All images in adobe rgb colour space, document set up for same profile. No issues here. Thankyou for this because I like to understand things and it helps. Though upon googling pdf pass-through I really found no description of what this means, pages full of encryption and decryption pdfs, nothing on this terminology, what is it please? For now, you can do as said by @MikeW , using CMYK using only black, or layer adjustment to have only black in your images. Hee the resulting PDF, I couldn't check but with Affinity apps. Hallo Wosven, well firstly my experience with printing B/W images to my laser is actually rather good quality using the a normal RGB profile. Unfortunately I do not understand the above at all, you kindly posted the pdf but for the life of me it is a complete mystery as to what you are trying to tell me with these images. Also, I have never heard of CMJN? Sorry. Secondly, I always always edit images to their absolute fullest and never allow any alterations in a Publisher programme, so the only final thing to do will be to establish the correct document profile in Publisher. I assume the above has something to do with export though, I am correct? Chris26, CMJN is CMYK in French. Easy to find anszwer. And if when you import an image in a document, the color space of this image is altered, your image is altered. That's why you need colour profiles to be used depending of the ones from the images or, if needed, converted to the document's one when added to the document. The above is a test about importing and exporting preserving the original image''s colours or helping to get only black or another colour in CMYK. Hi Wosven - had I have known you were French, I would have put 2 and 2 together. Hallo, yes I know I understand this, which is why, if my document is going to be mixed, I have all my images (regardless of whether they are B/W, in adobeRGB and the document in AdobeRGB. A B/W image can never be printed using Black ink only, it's impossible, however, if it is going to be exported and sent away to be printed then I still do not understand how messing with changing the profile is improving anythng. I do understand what Mike is saying yes. But all this talk about using 'K' makes no sense in the real world since I have never met a printer that asks for CMYK profiles, and I have never had aproblem with images in either Greyscale, gamma 2.2, or RGB. Sending images to my own printer from affinity publisher has never given me any problems whether the image has been in RGB, B/W or gamma 2.2. I understand what Mike is saying and I know that from a technical point of view something is a bit off with publisher in this regard to the document profiles in a mixed colour and B/W setting, but the reality from what I have experienced seems of little consequence, simply put, I see no bad effects. Also I am sorry, but the test/PDF you kindly uploaded makes no sense to me, I really have no idea what I am looking at, what is it demonstrating? Hello, sorry that you didn't hear from me the last days, but I was too busy! Now ich found the reason for my problem konverting 4C-images into B/W-pictures! 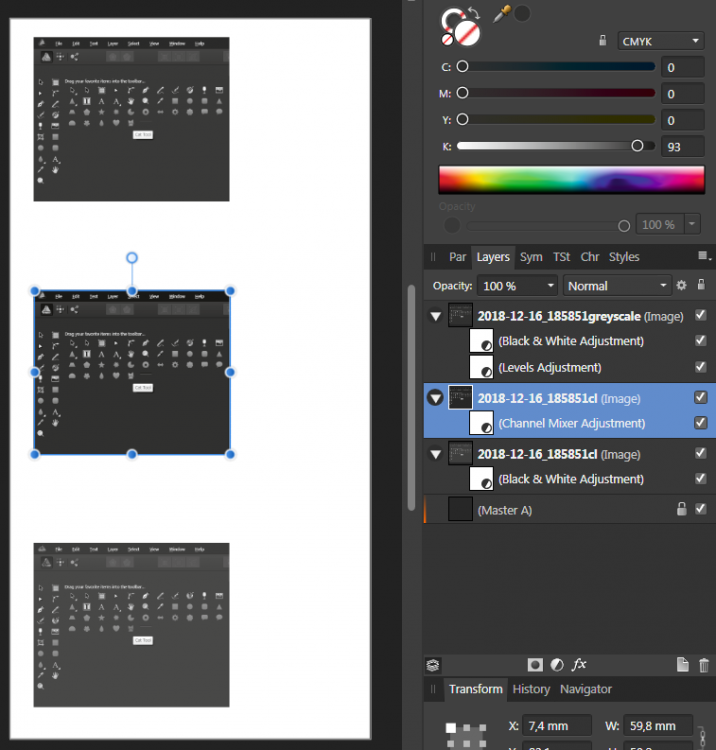 When I change my 4C-image over "Mode" > "grayscale-picture" (Photoshop), the PDF-result will be a 4C-image! However when I konvert this 4C-image over "setting level" > "black and white", I'll get the desired B/W-PDF. I hope, you understand what I try to explain, because I use my Photoshop as a German version. So I'm likely not be able to the correct English terms. Thanks to all who tried to help me and have a nice christmastime!!! When you go MODE> Greyscale - you are throwing away the colour information because you are giving the image a NEW ICC Profile. When you go SETTING LEVEL (in English this is 'Adjustments) > Black and White, all the colour information is strored/retained/not thrown away and this allows for more editing/more control but also the image STAYS in the RGB ICC Profile. Hi Chris, you're absolutly right - and I'm such frustrated you can't imagine!!! I swear, this morning it worked as I discribed in my last thread. And now, placing the same image results in a 4C-picture again! There is only one picture (Greyscale) that appeares after creating a PDF as a B/W-image. A L W A Y S!!! Even though it has the same alignments as all the others which I want to place. Does anyone know, when the regular software of Affinity Publisher will be available. I suppose there are any bugs in this Beta-version which causes my problems. I'm forced to deliver B/W-pictures to my customer, because they only print one-coloured brochures!!! 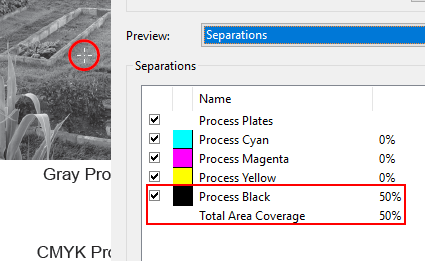 It's showing how, when you only want black plate for some pictures in your document (or specific values in CMYK), you can manage this is APub. 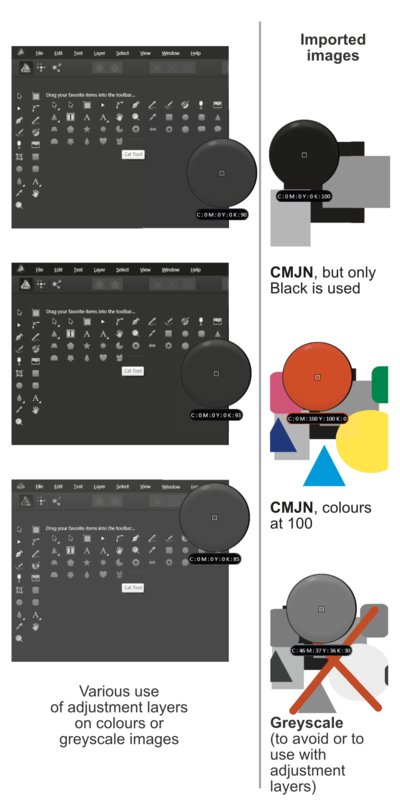 This mean, not having a greyscale image converted to various value of CMYK, and having each plate used when converting or creating your PDF, but only the black one, as showed by MikeW in his post.